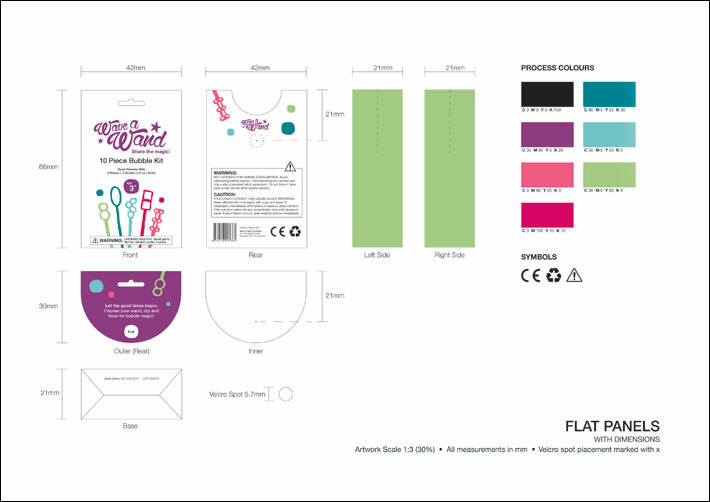 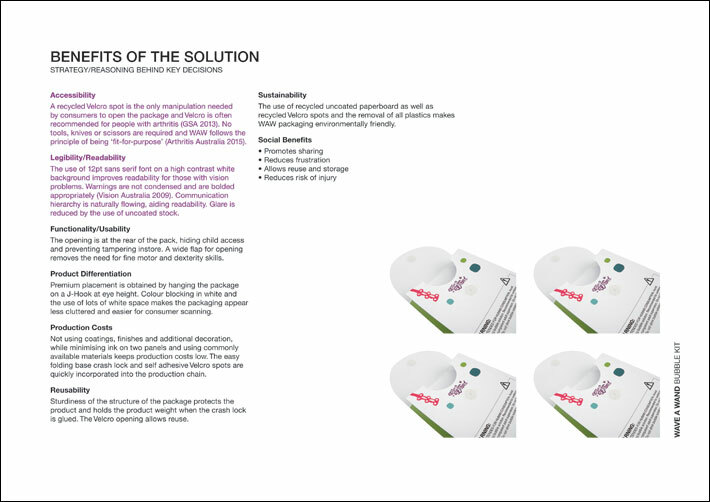 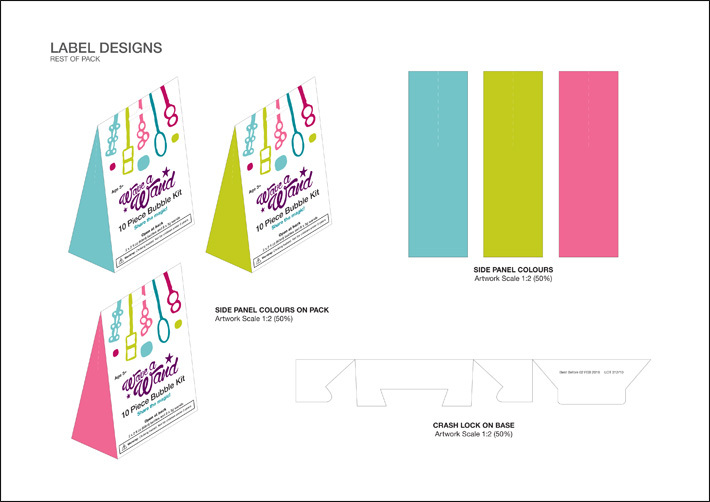 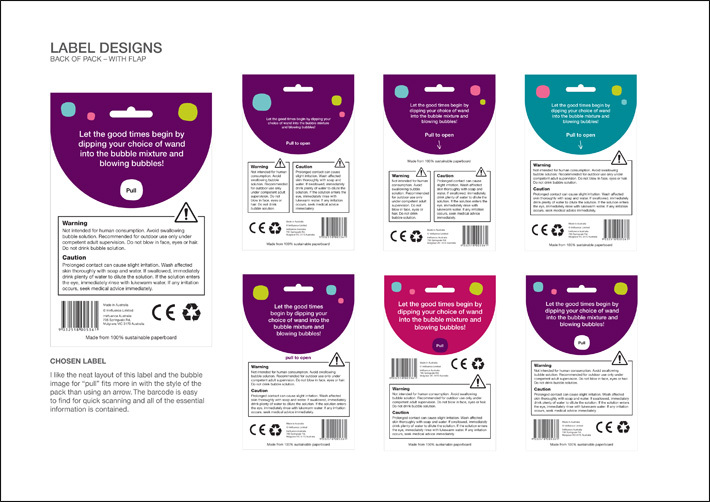 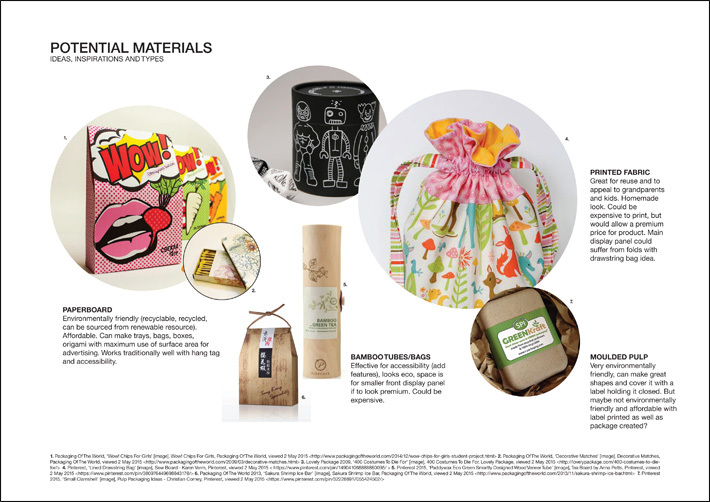 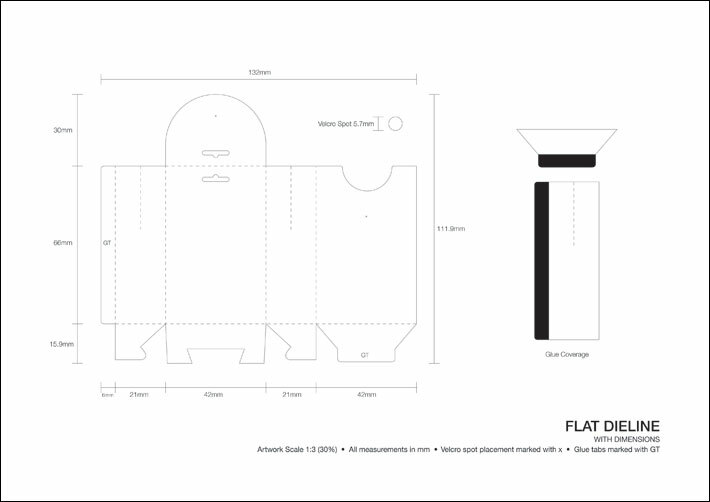 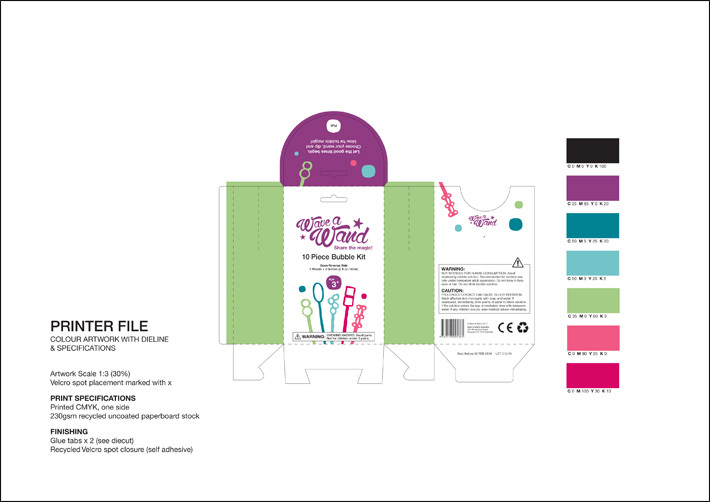 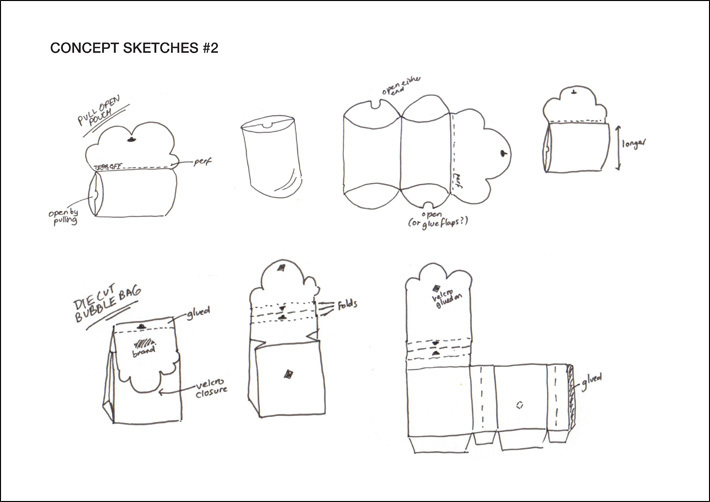 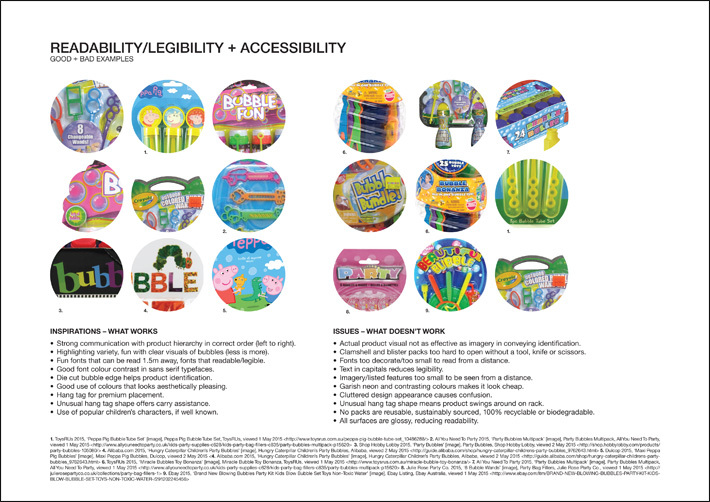 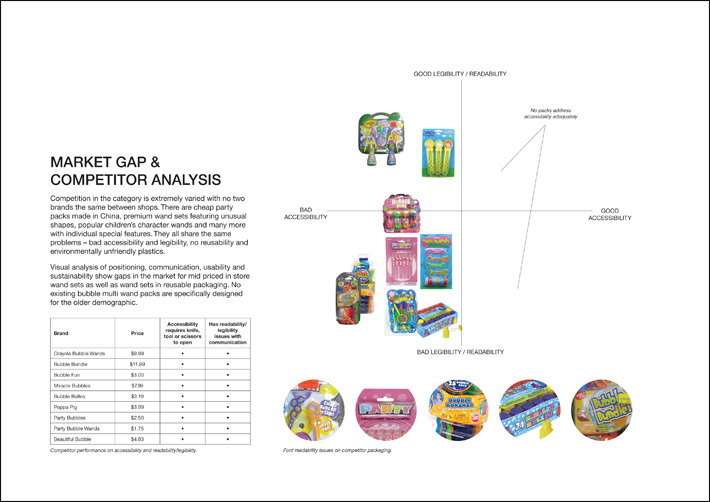 The brief requires accessible toy packaging that eliminates the need for a tool, knife or scissors, creating an intuitive consumer experience and allowing consumers to easily open and remove the toy. 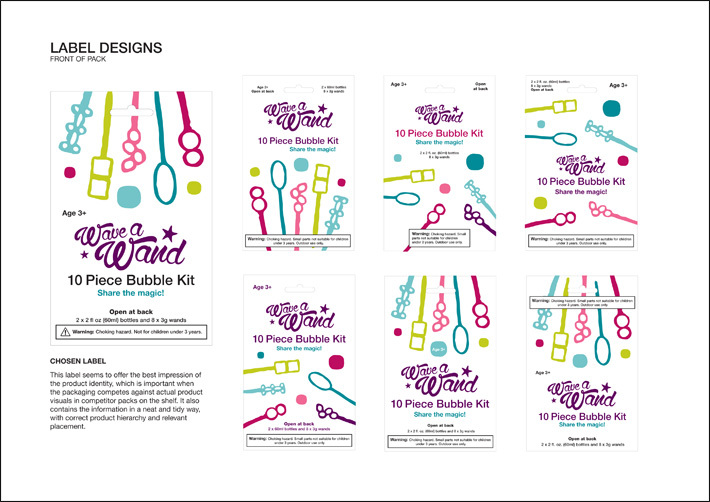 Bubble wand multi packs and kits in the popular outdoor toys / bubble toys category are often packaged using plastic blisters or clamshells. 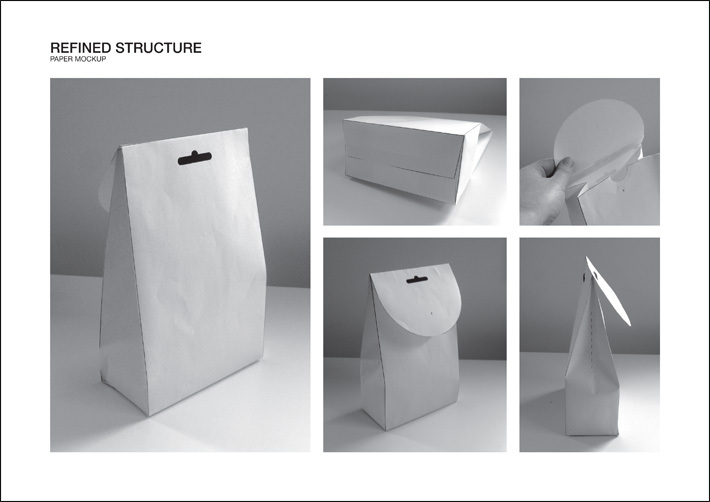 “Packaging has become harder to open in the past twenty years due to an increase in portion-controlled, tamper resistant and child resistant packaging. 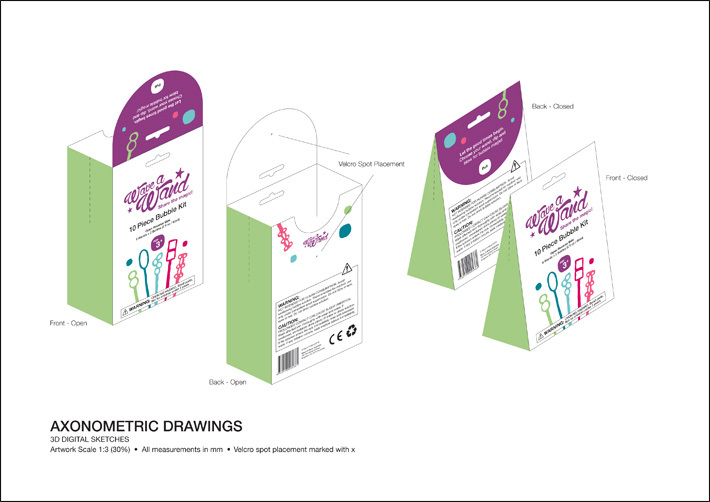 Hard to open packaging is a health hazard and major cause of frustration and injury in Australia” (SCPA 2015). 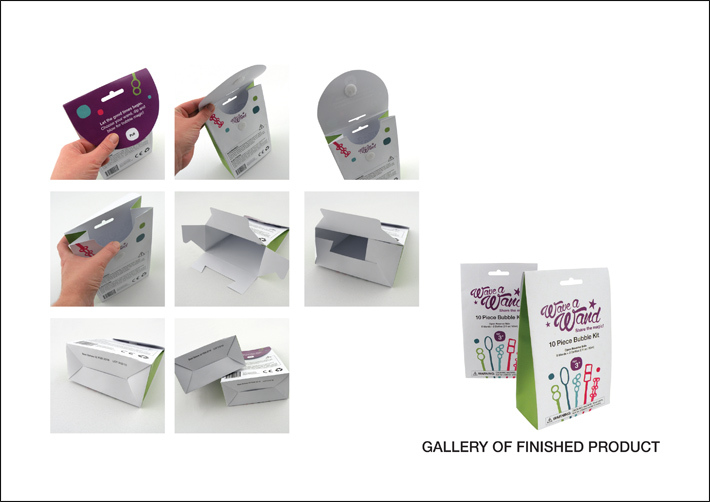 The scope of this project is therefore to create an accessible, intuitive consumer experience that forgoes the use of a tool to open the package, avoiding “wrap rage” (Browne K, 2014) while removing plastics for a better environmental solution. 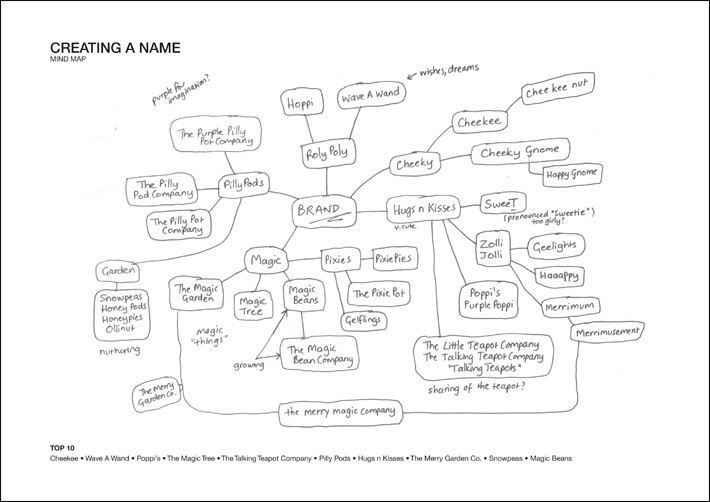 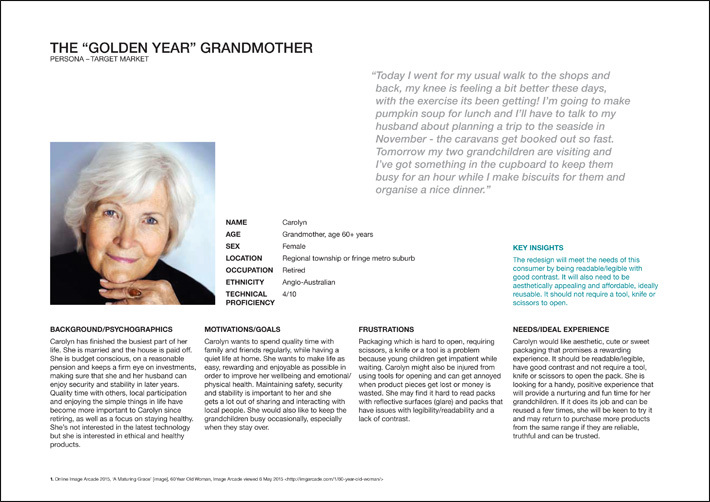 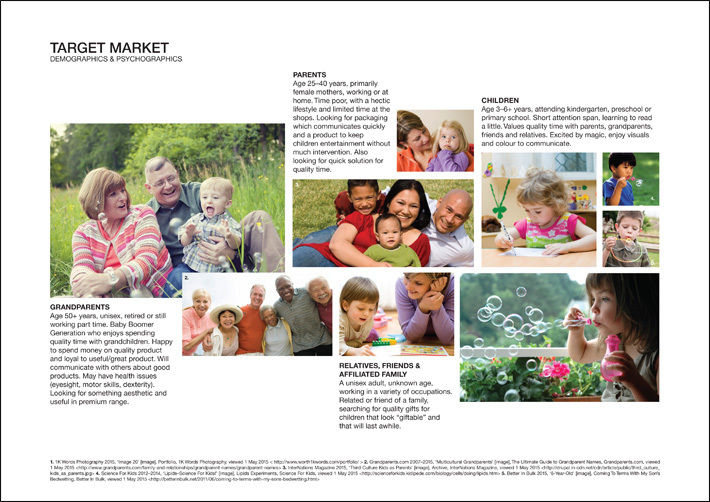 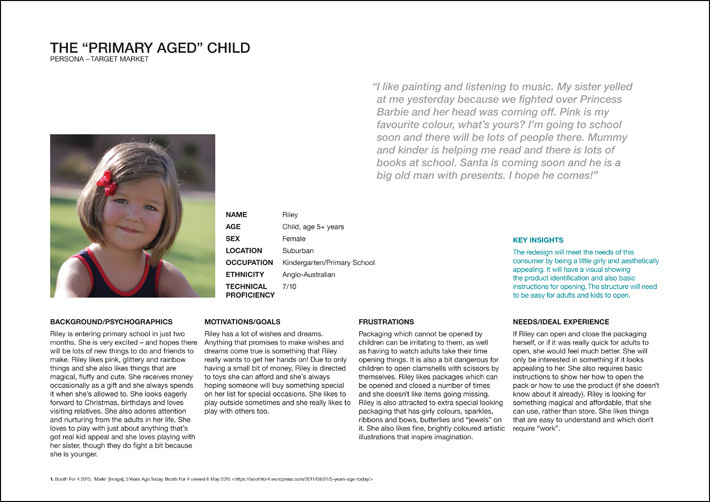 There is a strong focus on improving legibility/readability for the older target demographic to improve communication. 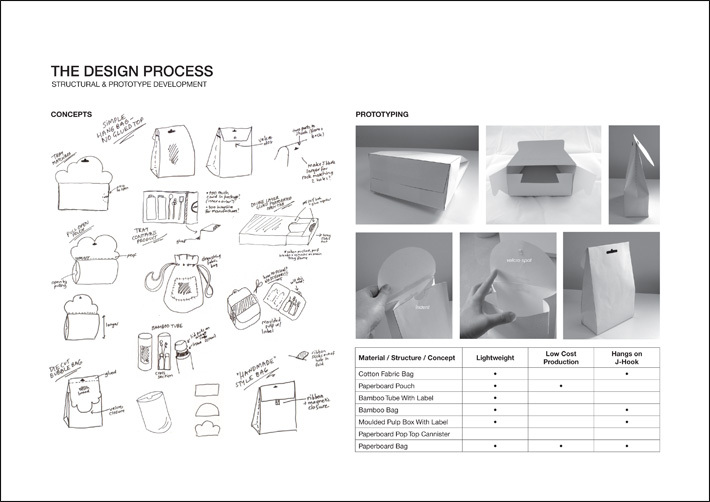 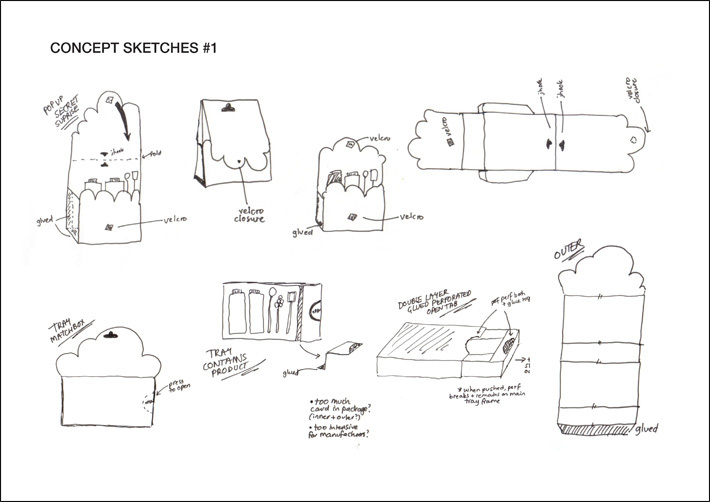 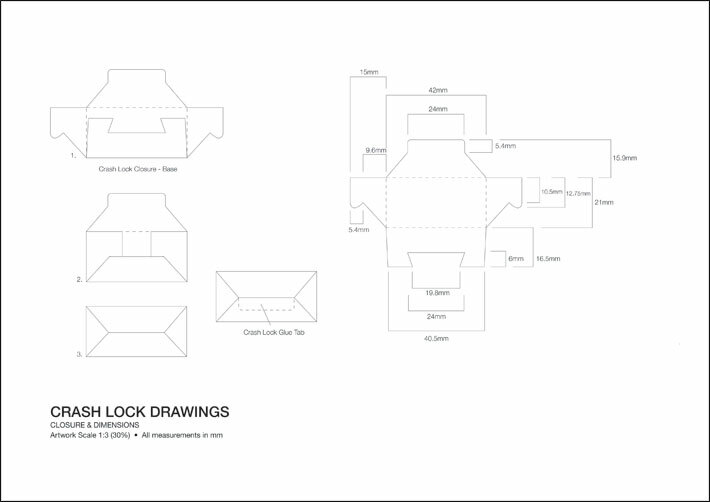 Design is constrained by the need to keep production costs low while remaining competitively priced. 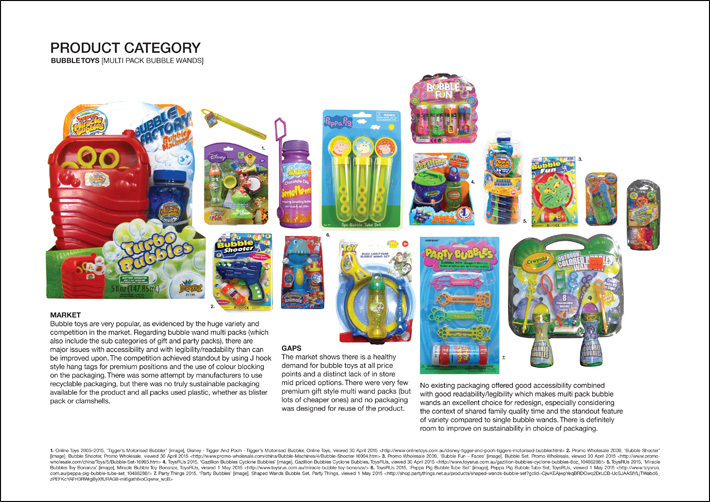 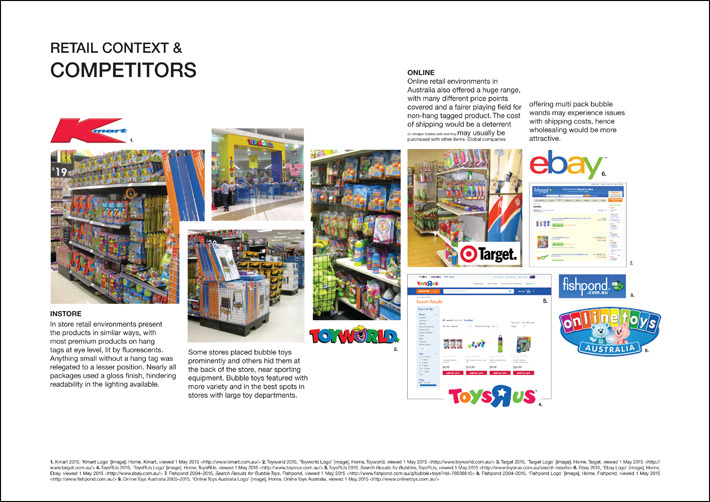 Maximum standout and premium placement on the shelf will increase visibility in this crowded category. 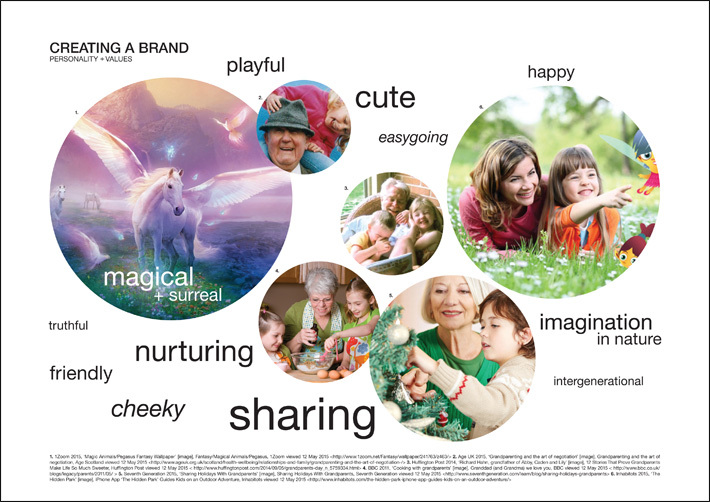 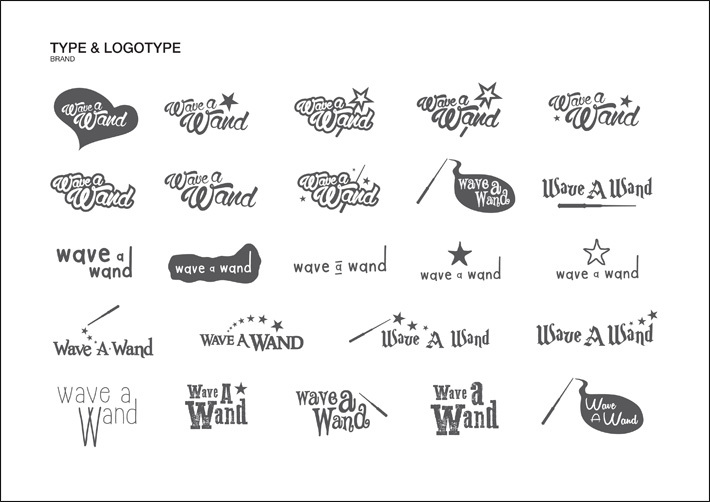 Wave A Wand addresses the need for better packaging for Golden Year Grandparents of the Baby Boomer generation – a target market that is expected to be almost completely retired by 2020 (McCrindle M 2015). 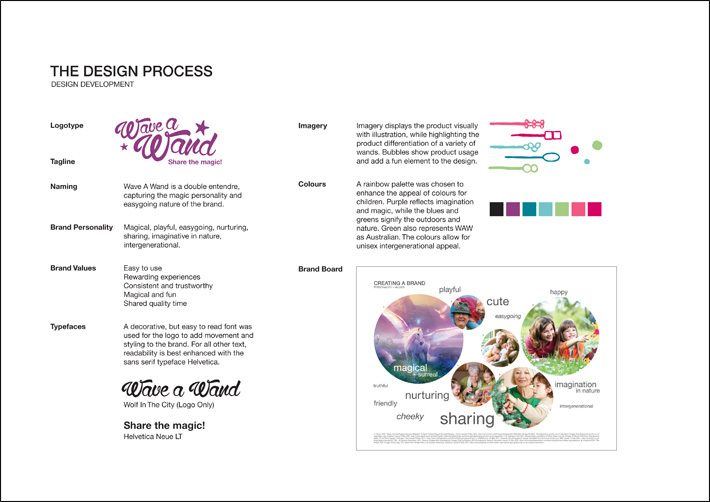 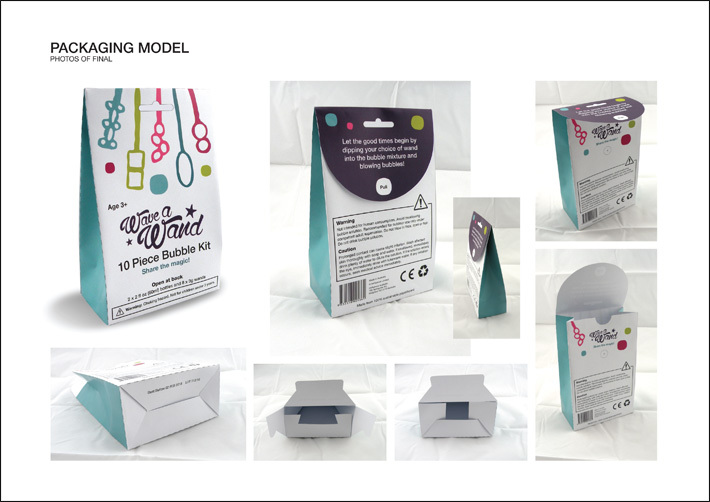 With focus and attention on a design that is accessible, readable and reusable, Wave A Wand is a simple, unique packaging solution allowing an improved experience for grandparents and grandchildren.